Kellie is an experienced Conveyancer in our Residential Conveyancing Department. 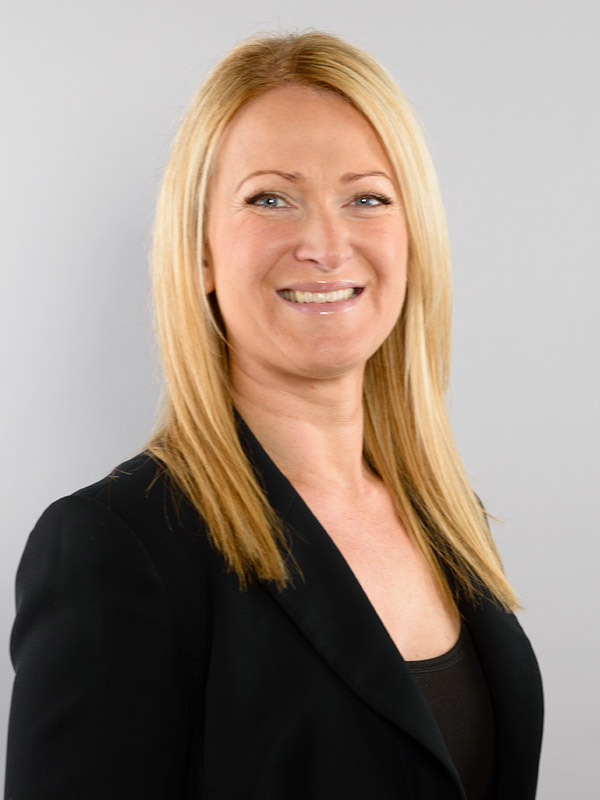 Kellie qualified as a Fellow of The Chartered Institute of Legal Executives in 2012. After leaving school and originally working for a house builder in the Nottingham area, in 1999 she came to work for a Solicitor in West Bridgford, Nottingham where she began her experience in Conveyancing. Kellie moved on to another Solicitor firm in Nottingham where she then began studying to become a Fellow of The Chartered Institute of Legal Executives, joining Ellis-Fermor and Negus in February 2015. Kellie continues to complete annual professional development courses in Residential Conveyancing to ensure she keeps up-to-date on changes in the law and processes involved. Kellie has two son’s and spends her spare time with her family. It was nice to be reassured and updated on each and every correspondence I sent, It helped me a lot during this anxious and exciting time! Thank you! Kellie and your firm were thorough and pleasant to work with. You made a stressful time easier.